Cellular Operators Association of India (COAI), an industry body representing telecom companies, has sought implementation of the National Digital Communications Policy 2018 from the new government. The policy approved by the Cabinet in September last year aims to attract $100 billion investment and create 4 million jobs in the sector by 2022. It also proposes to rationalise levies such as spectrum charges to rejuvenate debt-ridden telecom sector. The proposed new telecom policy seeks to provide broadband access to all with 50 megabit per second speed 5G services. COAI said that revenue continues to remain under pressure for the industry saddled with high debt, and for most players the earnings before interest, tax, depreciation and amortization or EBITDA generated was not sufficient to meet the interest expenses. 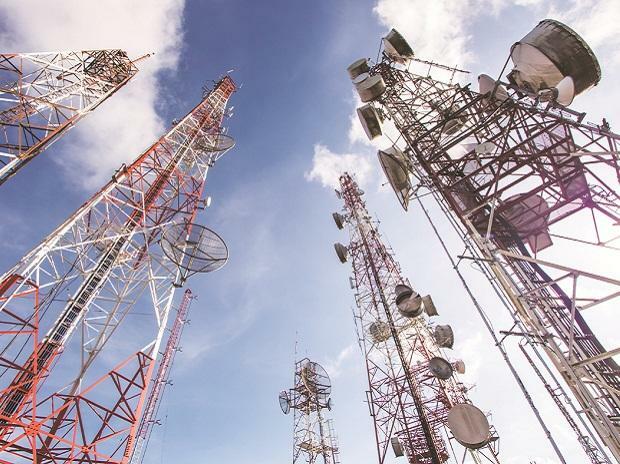 "The definition of adjusted gross revenue (AGR) should be reviewed to include revenue from licensed activities only ... Telecom Department should adopt the recommendations given by the regulator on the issue of determination of AGR," COAI Director General Rajan S Mathews said in New Delhi. COAI said that income from interest, dividend and capital gains from sale of fixed assets, gains from forex fluctuation, income from rent, insurance claims, and distributors margin should not be included in the revenue of the telecom operators for the purpose of computation of licence fee and spectrum usage charges. Some of the major demands of the industry include reforms in AGR finalisation, allowing deductions of lease line/bandwidth charges and the charges paid by one telecom operator to another as 'pass through charges', alignment of the bank guarantees with the licence fee and SUC payouts of telecom operators, and refund of accumulated unutilised input tax credit, among others.